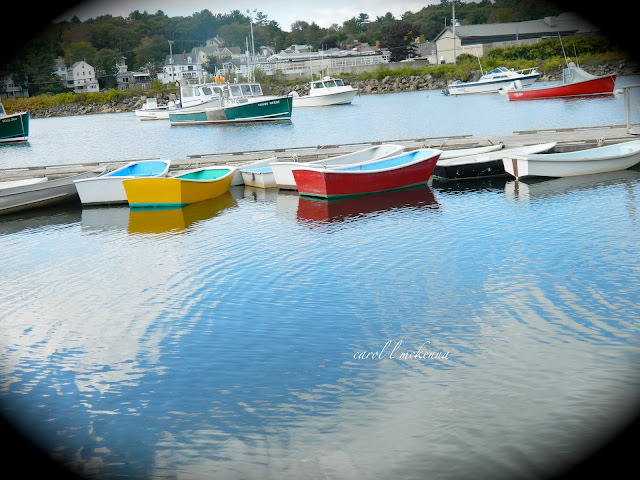 WEDNESDAY POST ~ 'Over the pond' Photographer bloggers and USA Photographers and Poets. The first photo was taken last week when we had such lovely weather. Yet, Autumn is approaching and soon the boats will be stored for the winter. We take walks all year and fill our creative spirit with nature's energy. We will check back to see the cove again. 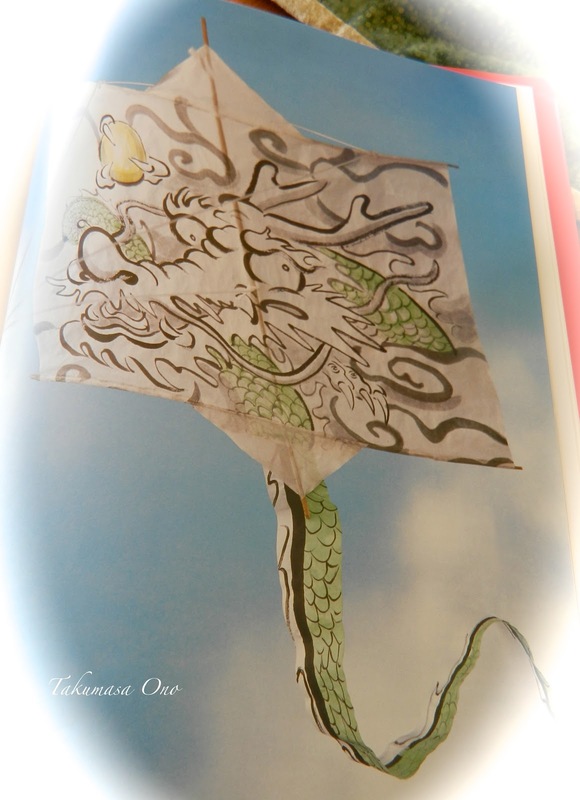 The second photo is of a Warrior Kite created and painted by Sumi-e artist Takumasa Ono. I thought 'kite' was most appropriate also for ABC Wednesday and well as 'keel' of a boat. I am sure there are more k's and you will find them as you view the photographers' blogs. I love the colored boats against the water. Won't be long and they will be stored away. This year went by sooo fast! Awesome kite. "sing to me a day"--I LOVE that line!! Love those boats and the way the clouds are reflecting on the water! The boats are so colorful and sit prettily against the blue. I love your kite! I love your haiku. Time seems to fly by so quickly some times and your words captured that very well. Your photograph with the boats is also quite lovely. THe kite is so unique! Great haikus and I love the colorful boats with their ABC Wednesday Keels. Great choices! Love the kite design too. Love the boat picture ! Loved the image of Kite !!! Wonderful interpretation of the letter "K". Mystical photgraphy too. I colorful boats are very charming. I love your trilling birds.... haiku. And your boat picture - such a great place to take a nature walk! Have you a truly BLESSED WEEKEND!! !